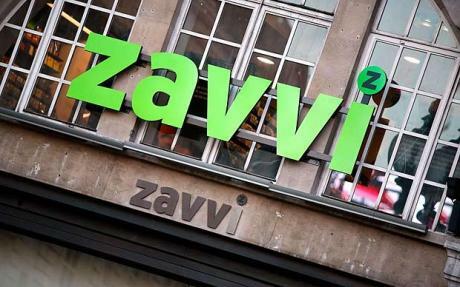 Online retailer Zavvi have posted a listing for the Wii U, pricing Nintendo’s new home console at £399.85. With Satoru Iwata, Global president of Nintendo, having suggested that the console is “likely” to retail for over £179.99 / $250, Zavvi’s estimation of £399.85 seems ridiculously steep and an unlikely move for Nintendo who will want to compete with both the Xbox 360 and PlayStation 3. Zavvi have also posted a placeholder release date of July 20th 2012.